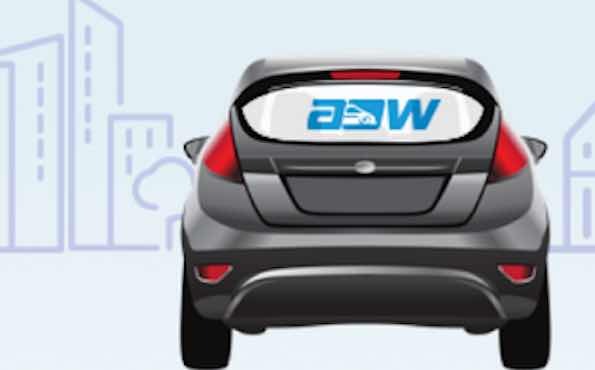 Ads on Wheels was developed by Perth-based Apps People using smart technology to understand when the driver is in the car and where the vehicle has been driven. The founders, Michael Palmer and Daniel Schoonderwoerd of Ads on Wheels are over the moon with the driveway success that they have created. They have a carpark full of drivers waiting to get on board the platform and a tidy royal driveway of advertisers signing up. The business model can benefit both drivers and advertisers. Drivers can use their cars to advertise a business and advertisers can get more exposure for their band. All of this is accomplished by the drivers having back window sticker advertisements.